Now Login To Facebook Apps Without Sharing Your Data! Facebook and privacy concerns, the two go almost hand-in-hand. Or at least they used to, but perhaps not anymore. In an attempt to quell privacy concerns, Facebook has announced that users can now login to third-party apps without having to share their private data. This aims to put an end to the massive phishing and other such kind of scam that involve extracting personal information by 'rogue' third-party developers. Third-party app developers have grown exponentially in the recent years, which is a blessing for Facebook as well as a curse. A lot of apps have emerged which allow users to login with their Facebook identity. And therein lies the problem - this information can be used maliciously by the app developers, and hence security concern have grown. "By giving people more power and control, they're going to trust all the apps that we build more, and over time use them more. And that's positive for everyone." The revamped login screen will let users select which personal information stored on the social network, such as an email address, birthday or items that they have 'liked' on Facebook, can be accessed by any particular app. By default, only your name and gender is visible. Additional information can be shared as you go along using that app in anonymity. 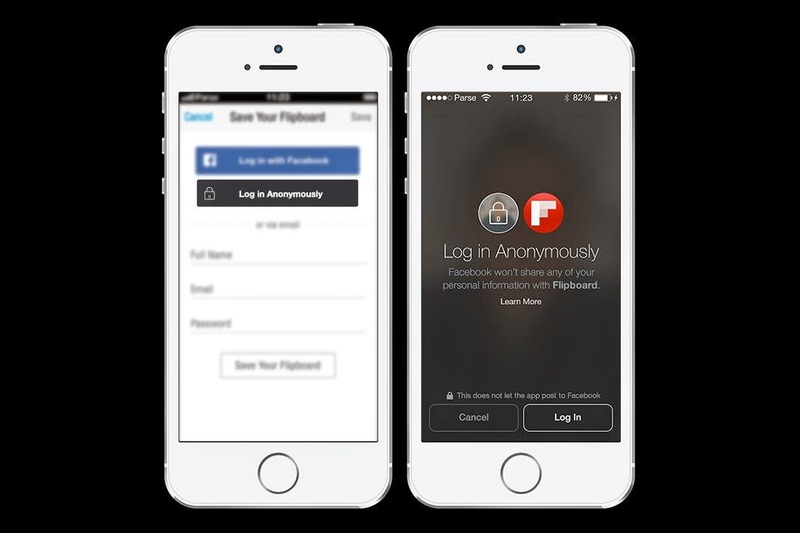 "The changes Facebook announced today regarding Facebook Login mark a major milestone for trust and transparency between brands and consumers," said Patrick Salyer, chief executive of social login vendor Gigya. "It's hugely important that brands understand that capturing user data needs to be part of a 'virtual handshake' where the users not only understand what data they are providing but also how their data will be used and what value they will receive in exchange for it." Facebook also announced a new service that enables advertisers to extend their campaigns beyond Facebook and into other mobile apps. The so-called 'Audience Network' uses the same targeting available for Facebook ads today, including custom audiences, core audiences and lookalike audiences. It also features the same measurement tools marketers use for their Facebook ads. This update is interesting, because Facebook generates most of its revenue by delivering highly personalized ads based on information that it collects from users. Now, third-party networks will probably have a dampened effect of their ad campaigns. Whether this would actually impact Facebook's standings, only time can tell. What do you think of this new feature? Have you tried out the anonymous login yet?